John Emmanuel is a locally based Sydney designer creating luxury weddings Australia wide. With over 25 years’ experience in luxury events, John is known for his trend setting in the luxury wedding and event industry. John is best known for creating exquisite grand scale floral installations. 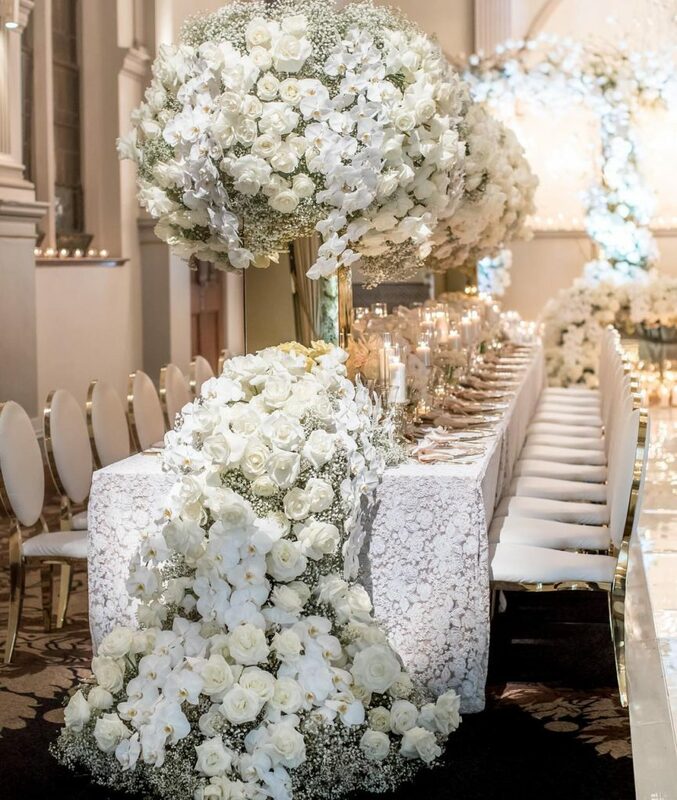 Ranging from table scapes, to flower walls, to grand ceiling designs.